Your denture patients will be delighted with the fit, comfort and aesthetic result we can help achieve for them. 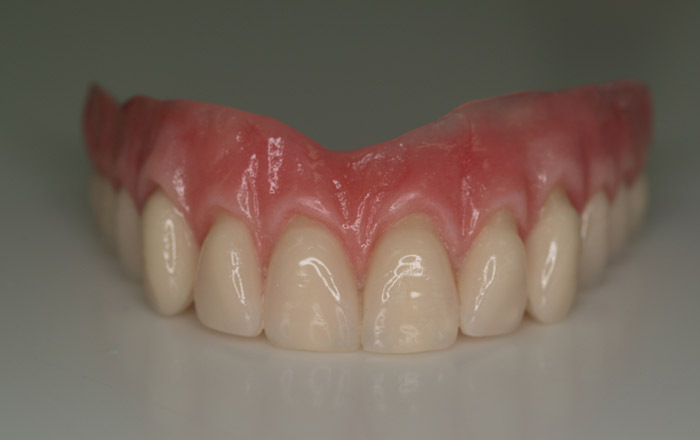 At RWD Dental Image, we’re renowned for the high quality of the dentures we manufacture. Your patients will be delighted with the fit, comfort and aesthetic result we can achieve for them. We pride ourselves on getting this right for each patient, and are happy to work with you on denture solutions of all configurations. Our comprehensive acrylic department in our Sydney lab manufactures everything from splints, to dentures, to mouthguards. Whatever your acrylic needs, we have the capability. We use Ivoclar Ivocap Injection moulding for our denture bases, and Willi Geller Creapearl, Vita and Phonaris denture teeth. 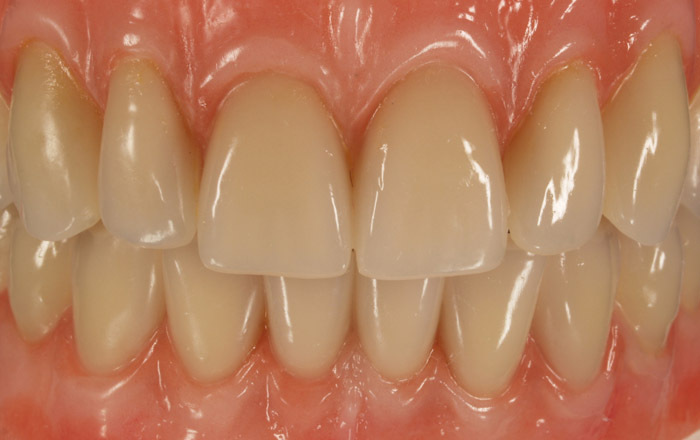 This gives an exceptional aesthetic and functional outcome. Dentures don’t need to look like dentures. 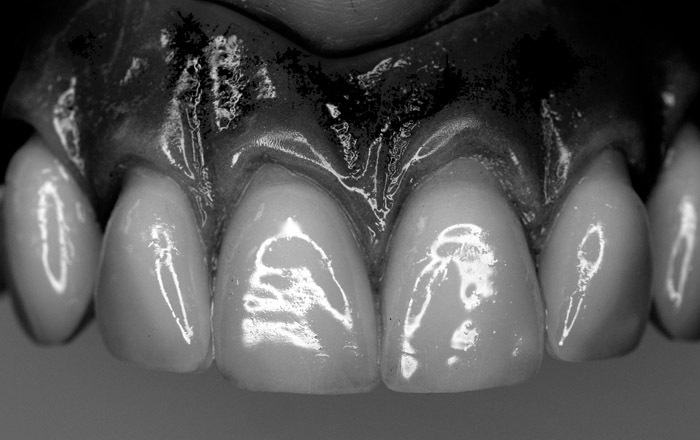 Our skilled technicians customise each case so that the end result looks like a natural set of teeth. With friendly staff and a fast, responsive and accurate service, RWD Dental Image is the standout choice in quality dental laboratory services. 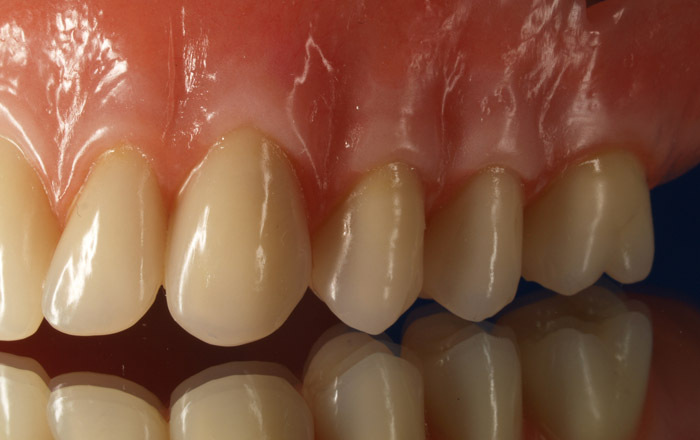 Speak with us today about our high quality dentures that will create a first class result for your patients. 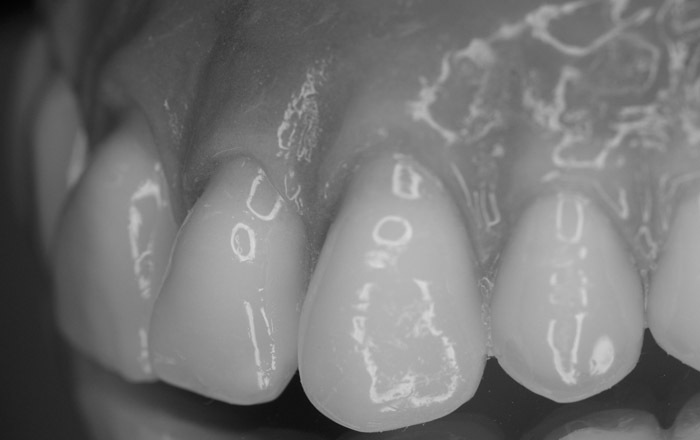 "Our technology, leading edge methodologies and friendly service is what sets us apart from other dental labs."